With each new year, comes a New Year’s Resolution. 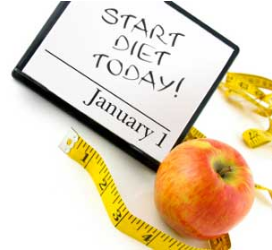 Well one of the top ten resolutions is pretty obvious, easy to start but hard to maintain, it is to lose weight after the pounds gained over the Festive Period. One that I want to implement, is more sharing with the aesthetic industry and this one I aim to keep. So this month, starting on January 13th I’m writing a blog with my 11 Secrets to Website Success over 11 days. Keep your eyes peeled, and give me a kick up the a*%$ if I don’t keep to it! !